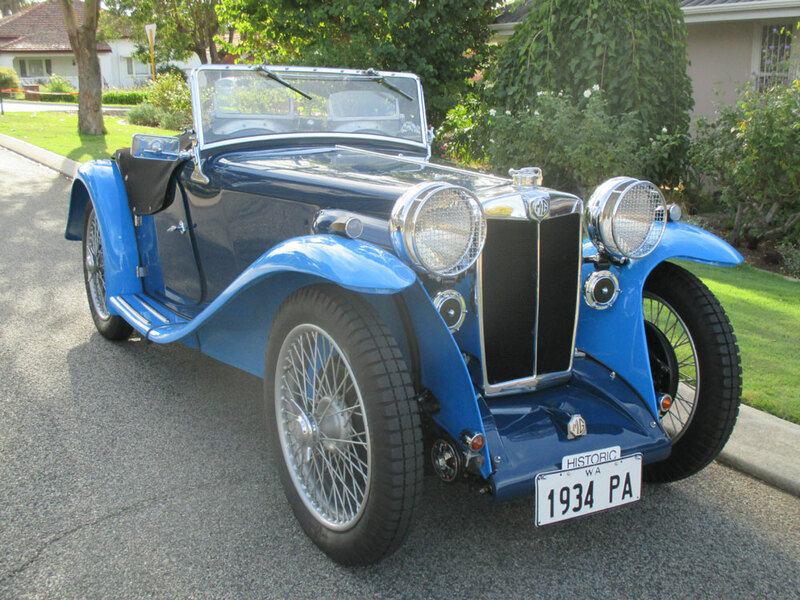 MG PA P0482 (MMM register number 77) was imported by Lanes Motors, Melbourne, Australia and first registered on 5 September 1934 to Robert McKay, 81 The Esplanade, Elwood, Victoria. The car comes with a Duplicate Owner’s Certificate from the Victorian Government showing all owners from the first to the current. 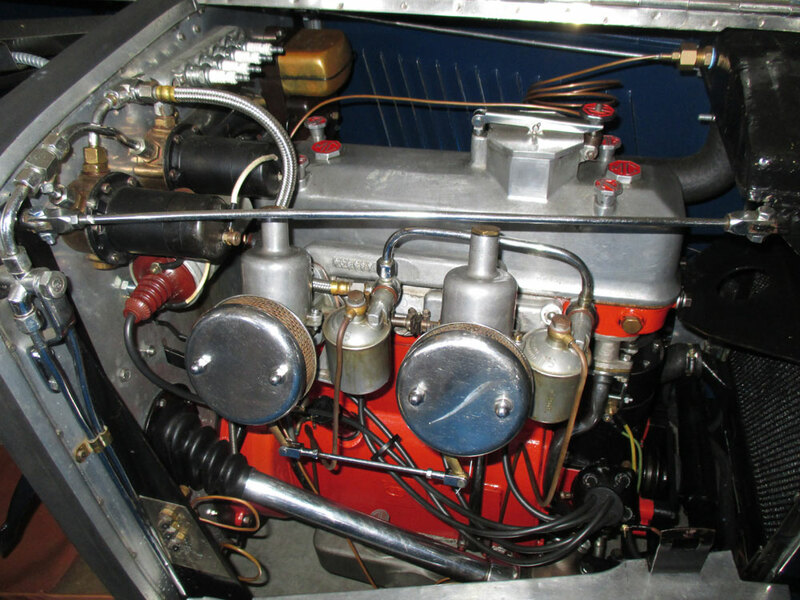 McKay undertook an extensive racing campaign with the car, having fitted a Charles Aspinall body. He competed in the Centenary Three Hundred Philip Island on 1 January and then the 8th Australian Grand Prix at Philip Island on 1 April 1935, finishing 4th and winning the team prize. Subsequent owners used the car competitively in various Victorian events right up to 2006. A catalogue of stories and photographs illustrates this history. I bought the car in 2008 and transported it to Perth – believed to be the first time it had left Victoria. 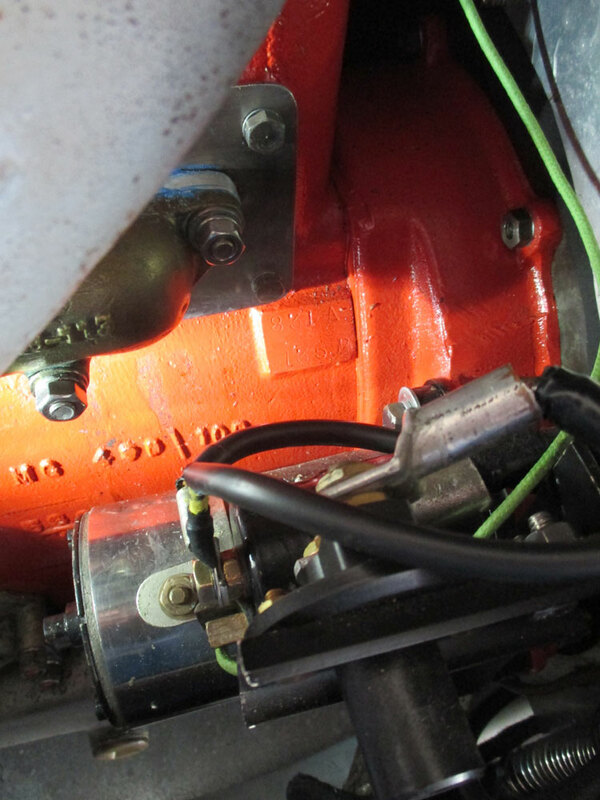 The car was comprehensively overhauled over 2 years; full details are available. It is painted in two-tone Oxford and Cambridge Blues. 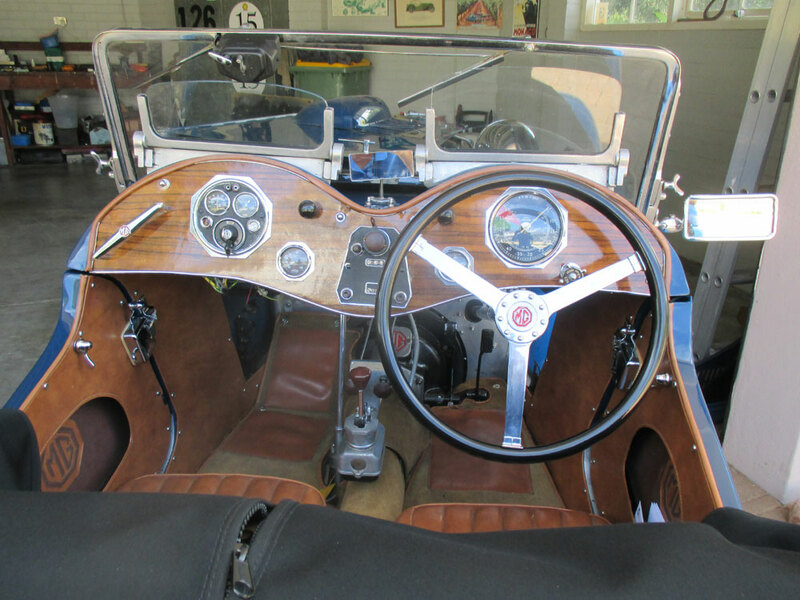 The car came first in class (from a field of 2 cars) at the MGCC National Meeting held in Perth over Easter, 2015. 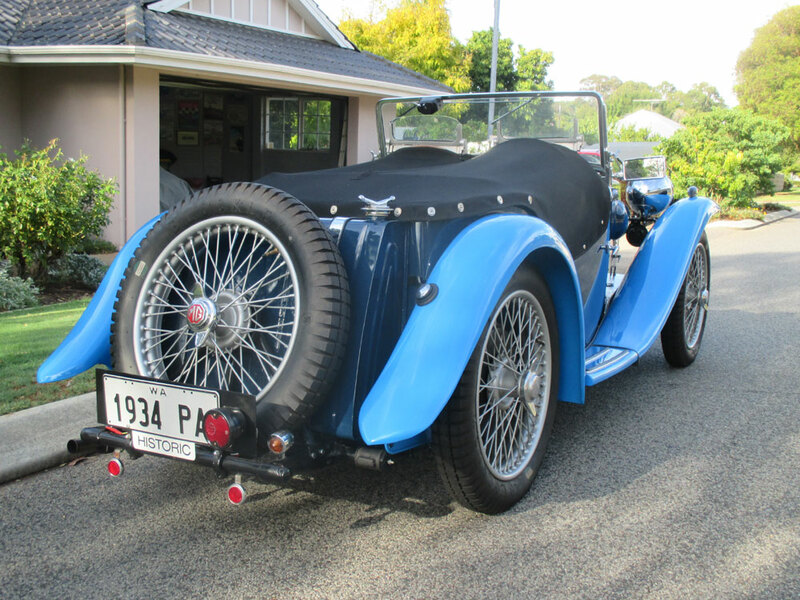 The car is concessionally licensed in Western Australia and used in MGCC, VSCC and Pre-War Sports Car Club events. 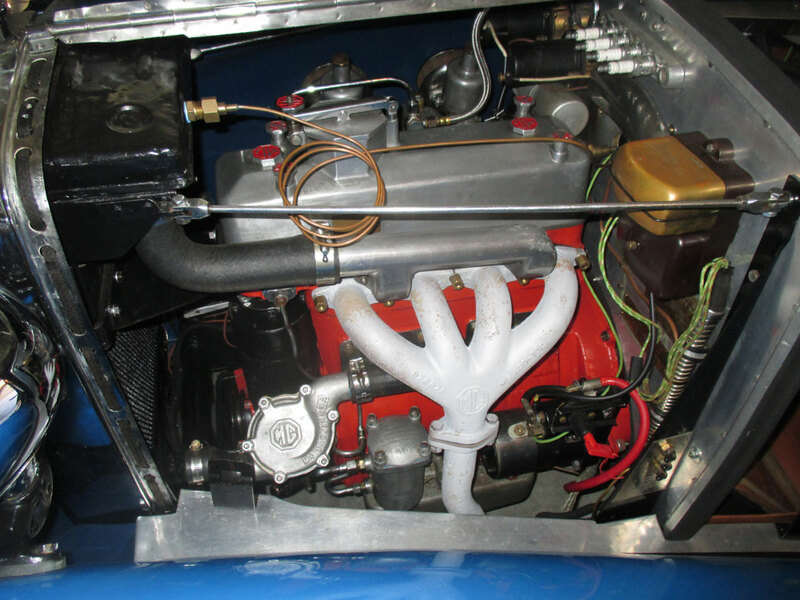 The original engine (831A 135P) is fitted. It runs on Blockley tyres. The hood, frame and sidescreens are all in good condition; the tonneau is new. 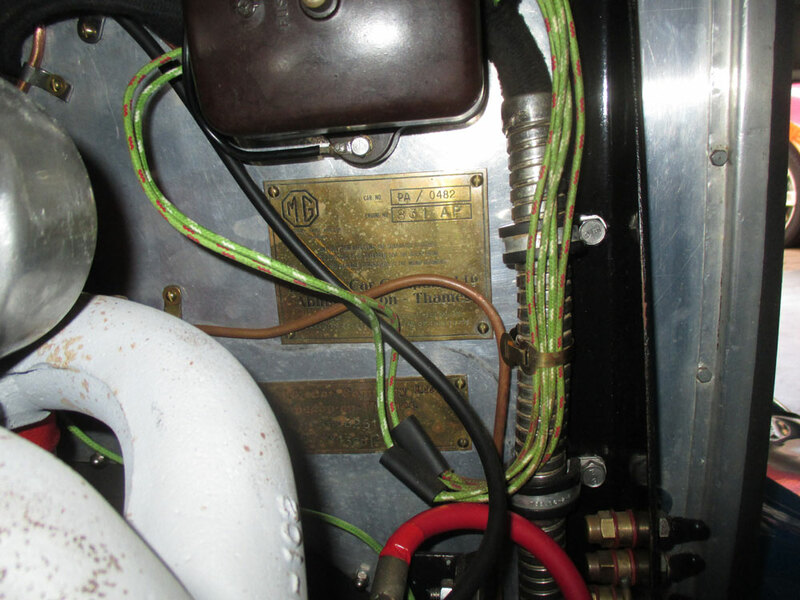 The car comes with the following additional items: Supercharger (circa 1940 Marshall 50 Roots type cabin blower) inboard mounting complete system with 1¾” SU carb., gauge, inlet manifold, belt drive with idler, pulleys, pipes and metering device; Scintilla Vertex magneto; Range of books on Triple-M cars; Original Instruction Manual for the MG Midget (P and PB Series), original publicity material; Documentation including Service Parts List and Triple-M Technical Articles; Various spare parts (new). The car is located in Perth, WA. For more details and photographs contact Tony Bagshaw via email.